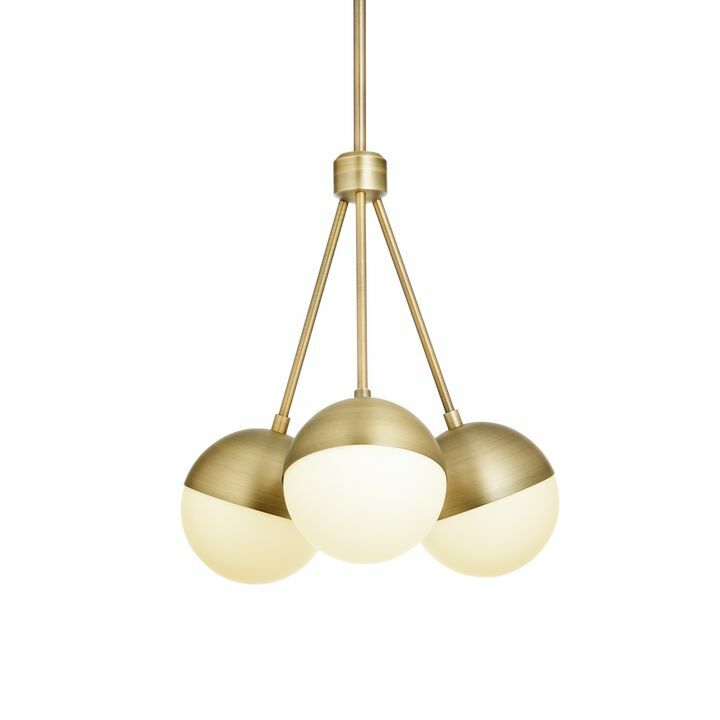 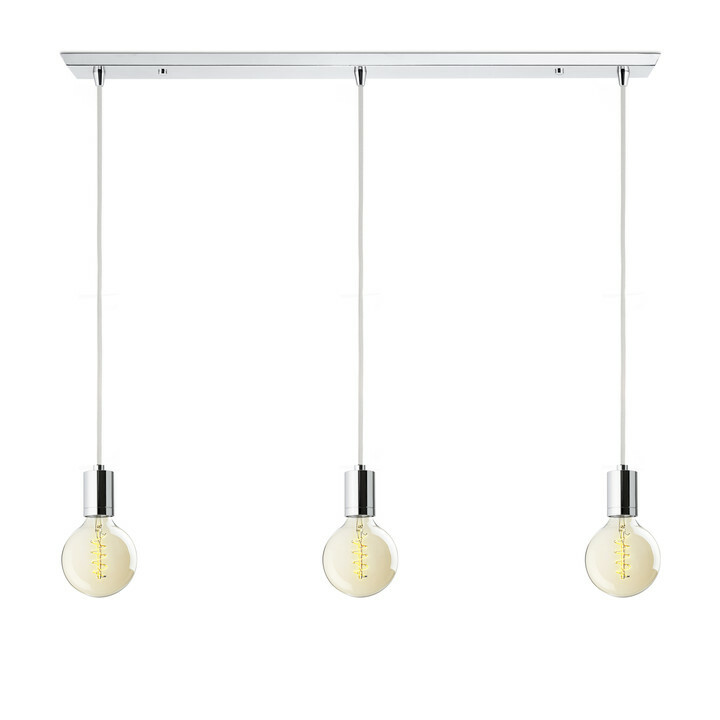 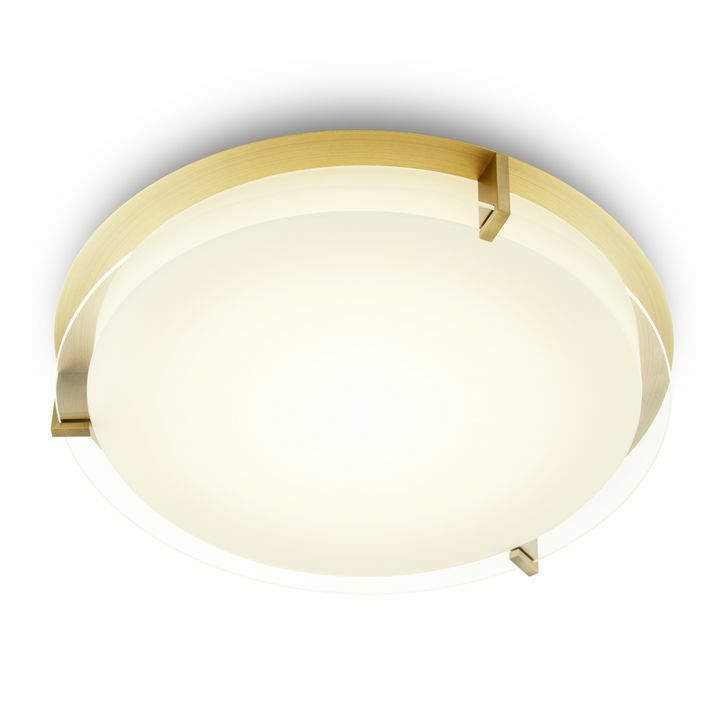 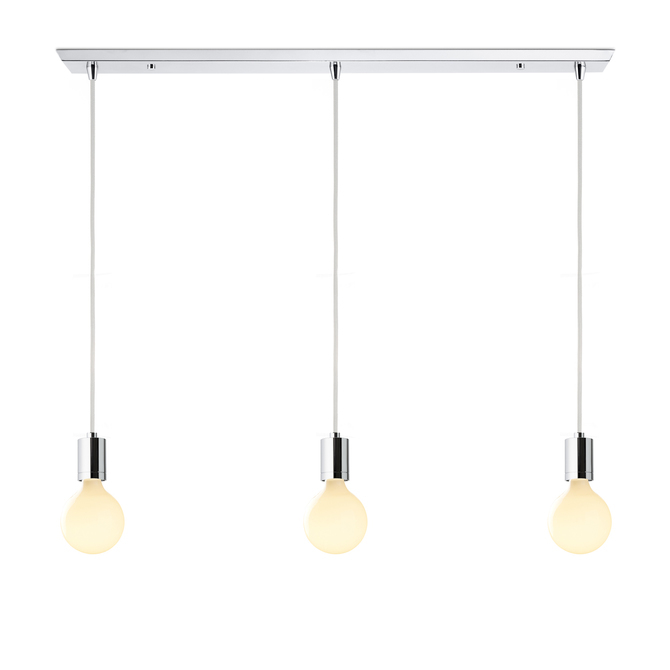 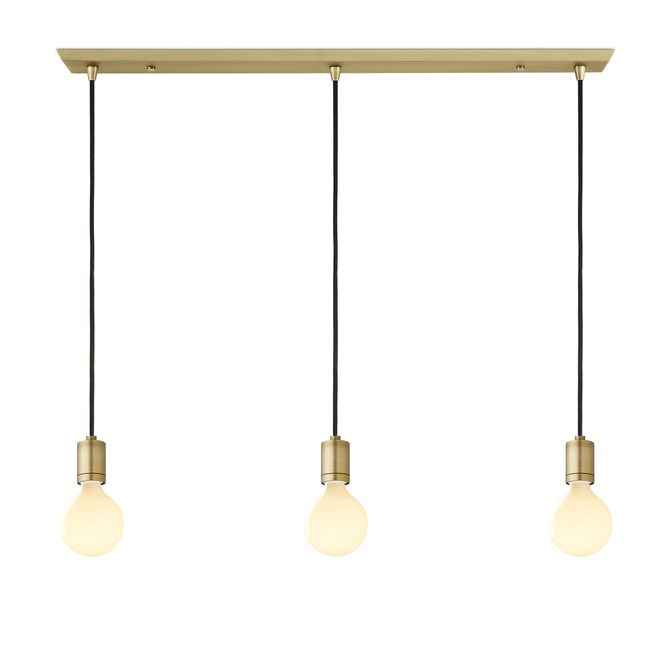 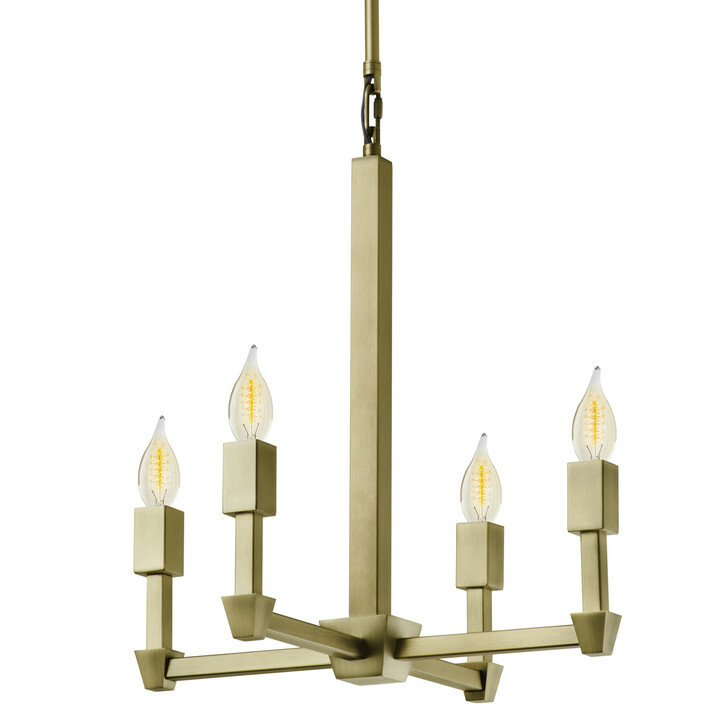 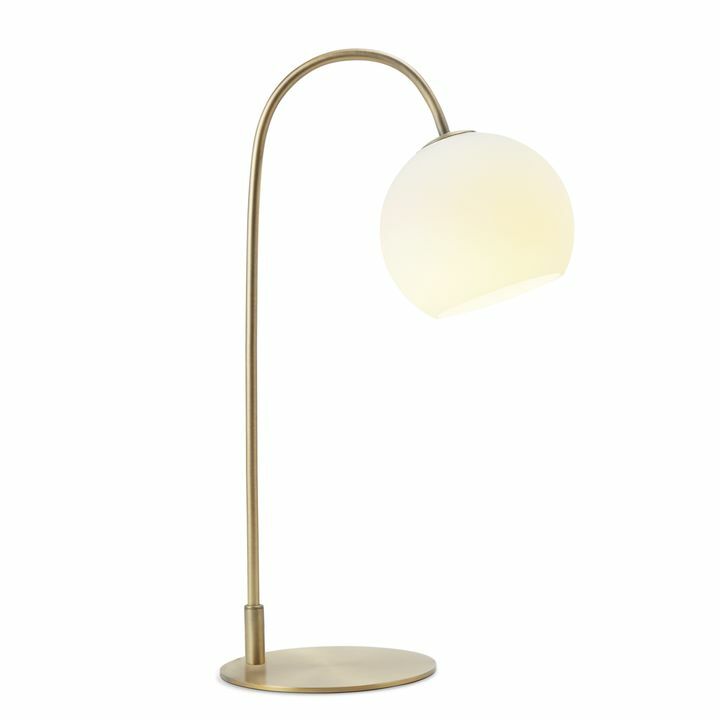 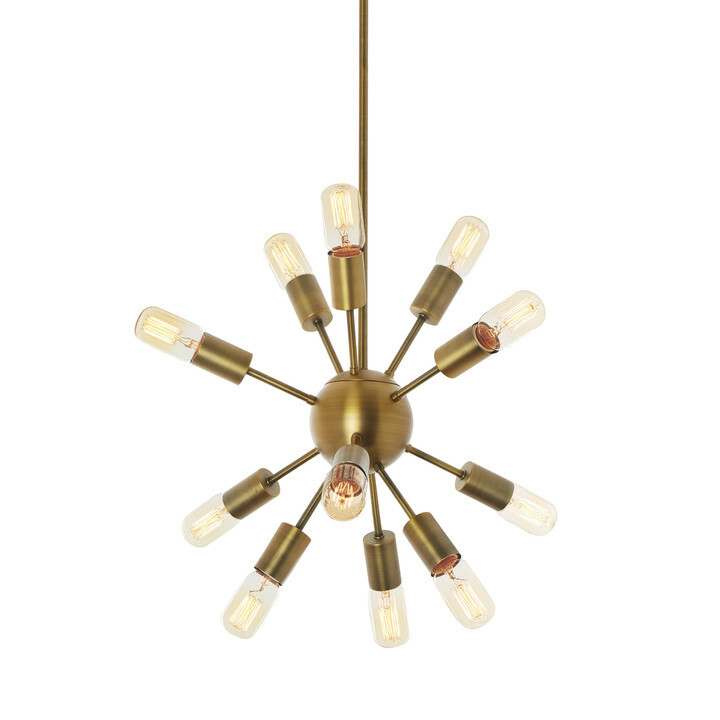 There are only 3 available of the 3-Light Rectangle Canopy with 3 Arlo Pendants, Aged Brass. Your selected quantity has been adjusted. 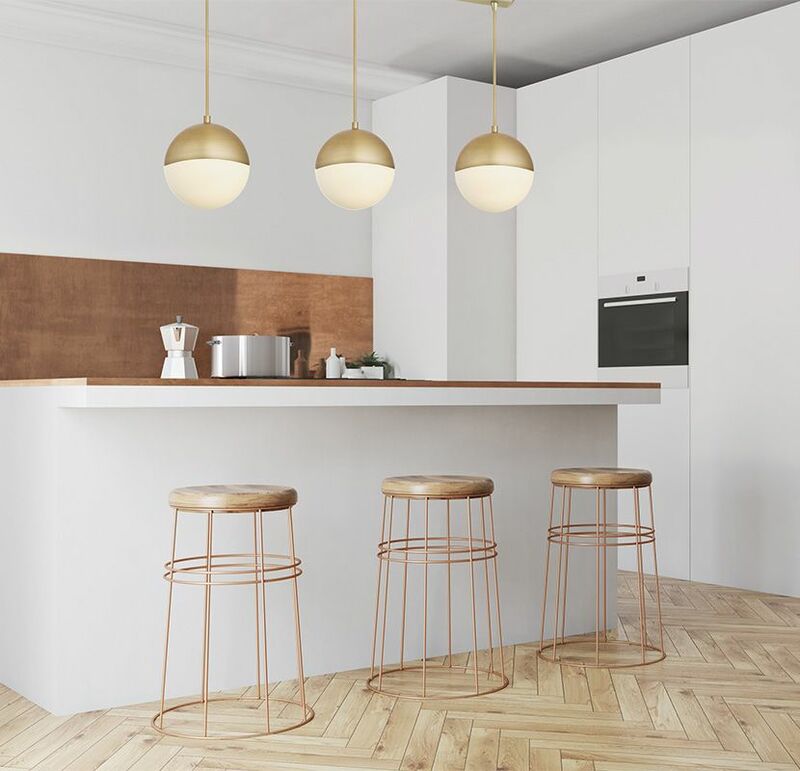 With its minimal silhouette and sleek shape, the Arlo three light pendant is perfect for the modern home. 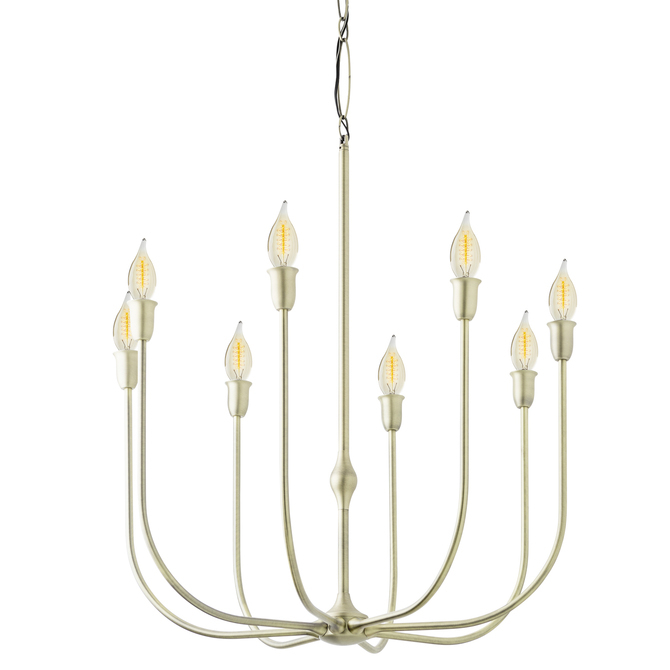 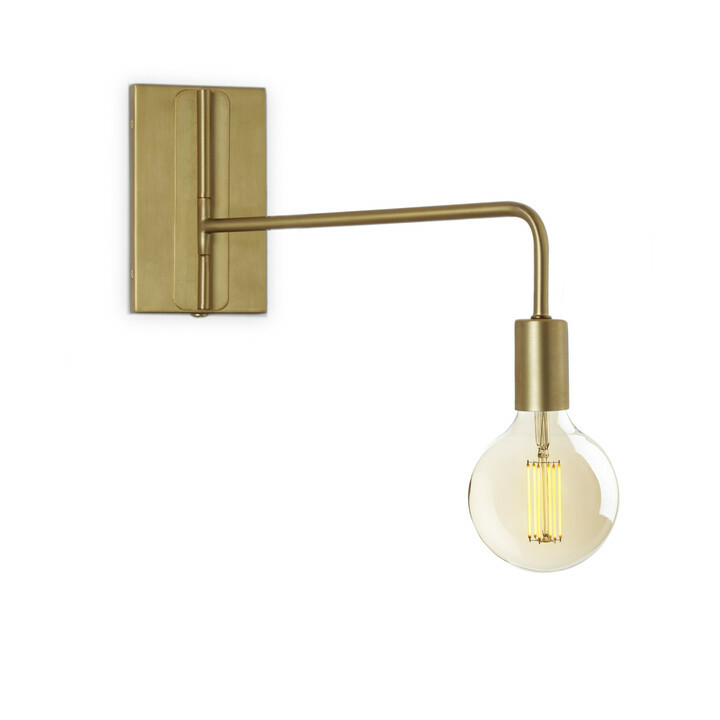 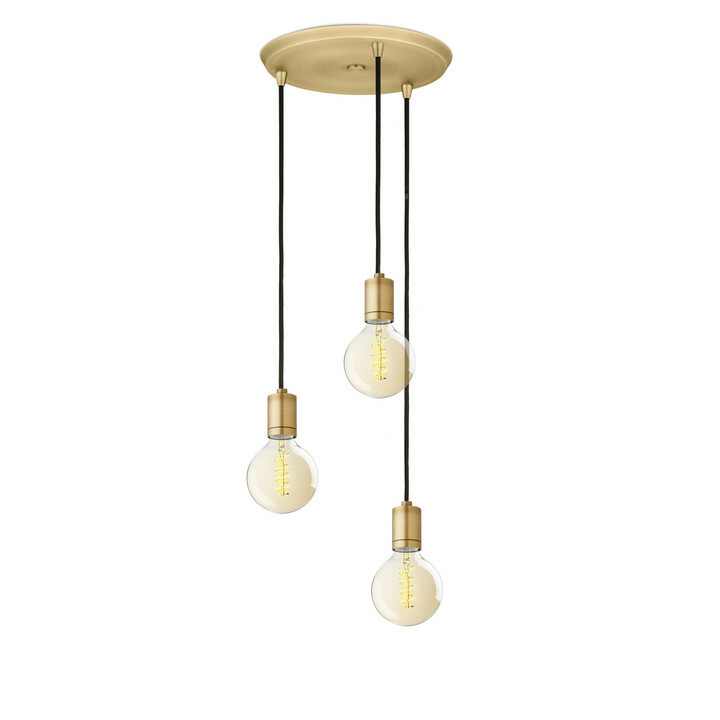 Each is comprised of three metal sockets in a timeless Aged Brass finish and vintage-style, braided cords suspended from a matching rectangular canopy. Customize the pendants with turn of the century inspired bulbs from our Brooklyn Bulb Collection for a look that is both nostalgic and modern.